At certain points the administration for students with an exam contract differs from that of other students. What is important? A secondary education diploma is required for admission for an exam contract. 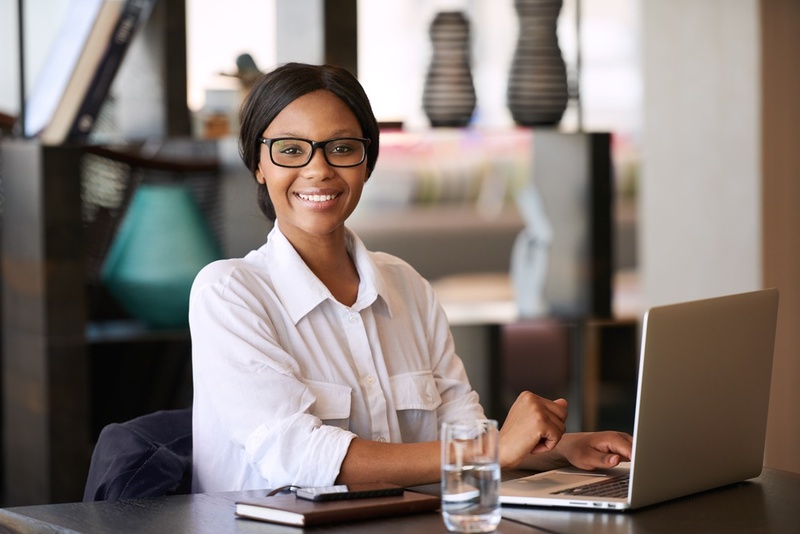 Step 1 - Submit the form "Enrolment with an exam contract"
In order to follow a course/courses with an exam contract, you always need prior permission from the faculty which offers the course(s). For the permission, you need to fill out the form called "enrolment with an exam contract". After filling out this form, submit it for approval of the faculty's study program counselor. If you want to follow courses from different faculties, you must have the form signed by each faculty. 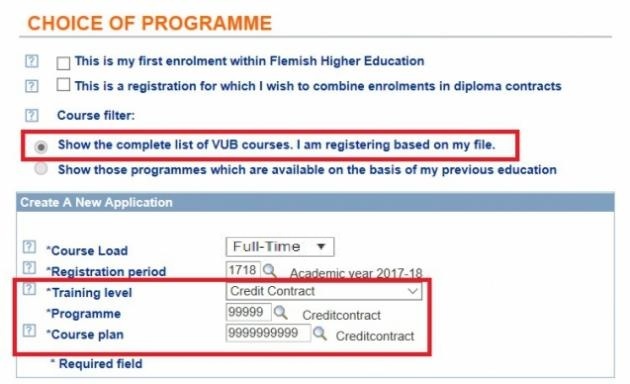 On the ‘program selection’ page, under 'choice of programme', tick the box 'show the complete list of VUB courses. I am registering based on my file'. To get a diploma, sign up for the program for which you wish to graduate. In both of the above cases, please contact the Education and Student Administration by e-mail to complete your contract type (from credit contract to exam contract or from diploma contract to exam contract) after completing your application. When permission to enrol is granted, you will receive an e-mail with a link to the Student SelfService in order to sign your enrolment contract. 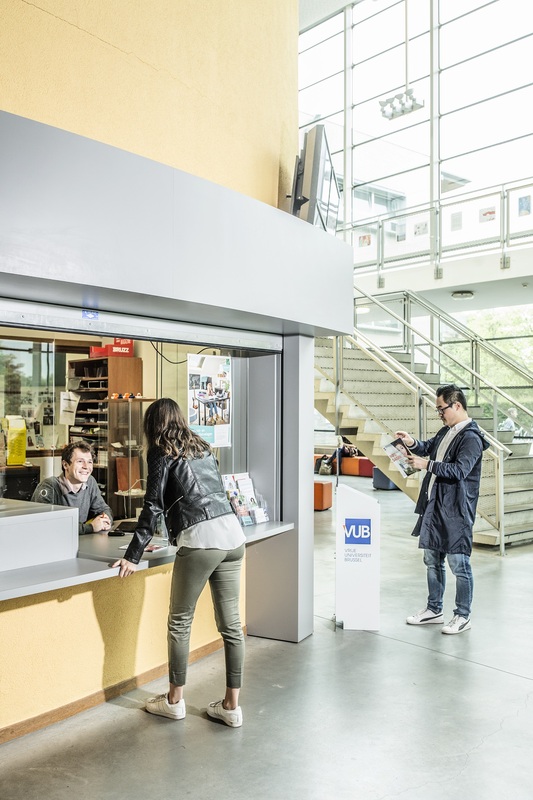 Signing this contract means you agree to and comply with the terms and conditions of the Vrije Universiteit Brussel. If you are enrolled in an exam contract, you will not receive a transcript of records after the proclamation. You can only view your points in the Students SelfService. Re-enrolling for an exam contract is not possible. For an exam contract, you must re-apply for each academic year. Once you have the admission, you can apply for a new exam contract via Student SelfService.